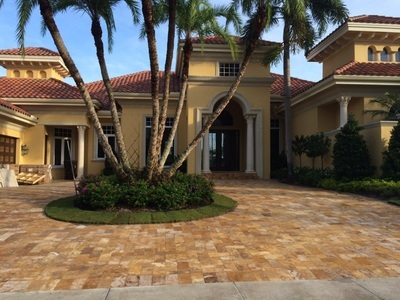 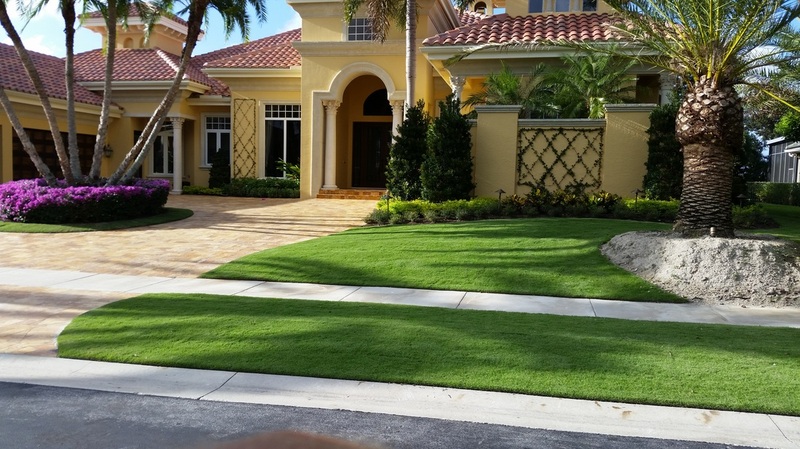 For over 20 years, Mike Sedlak has been building and sustaining some of the most beautiful properties in south Florida. 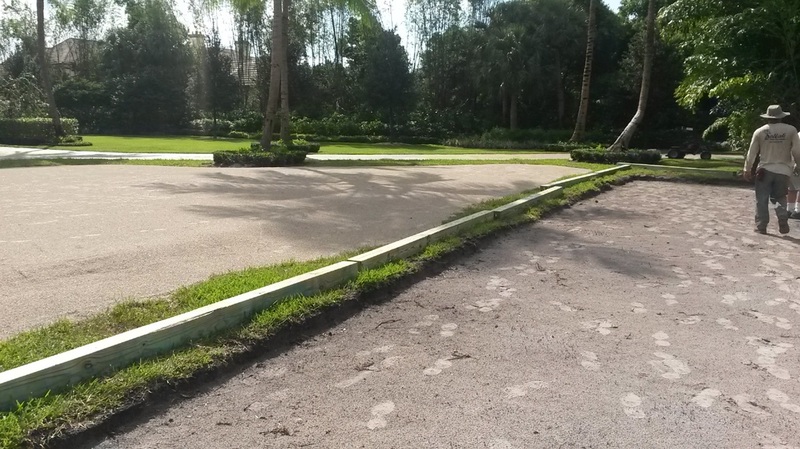 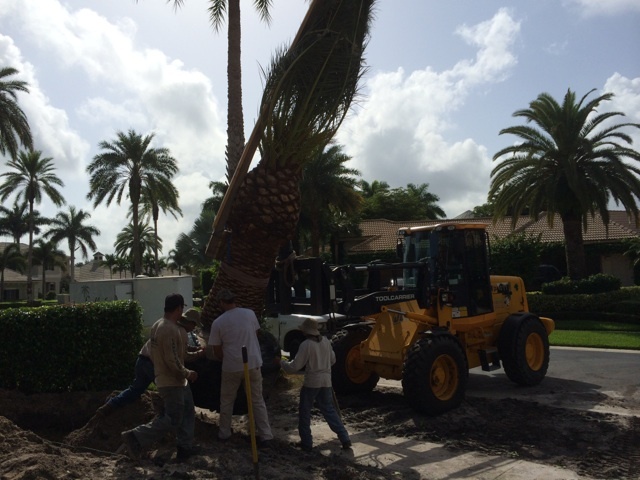 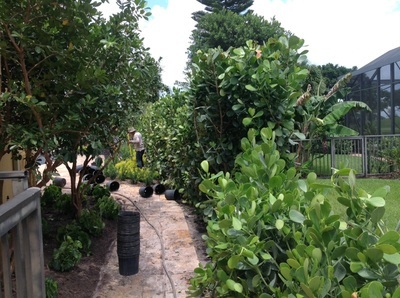 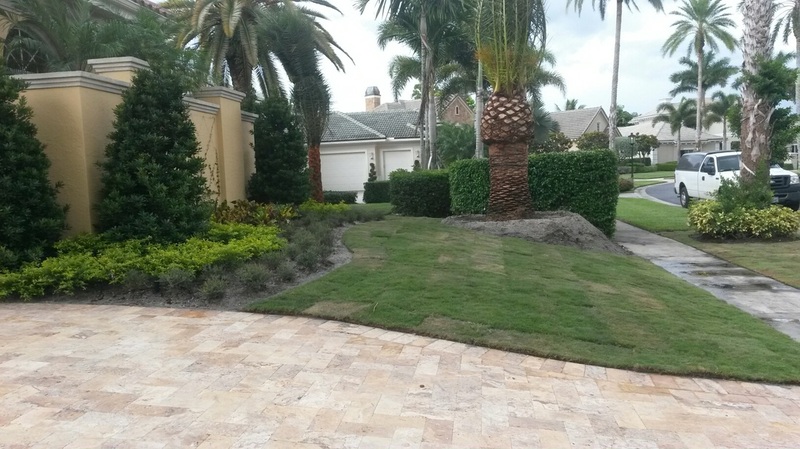 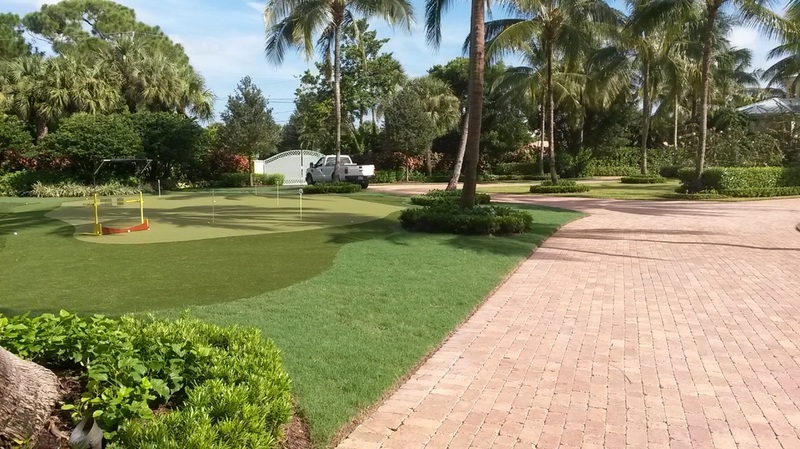 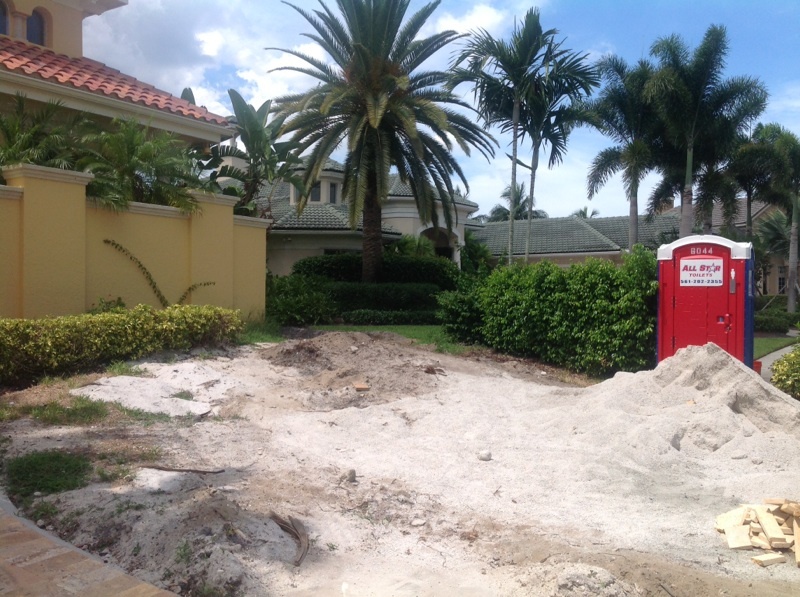 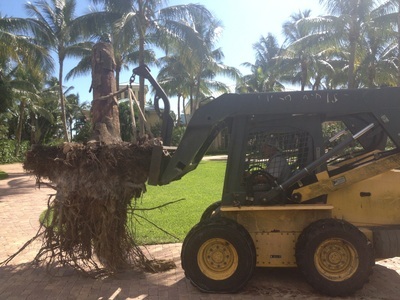 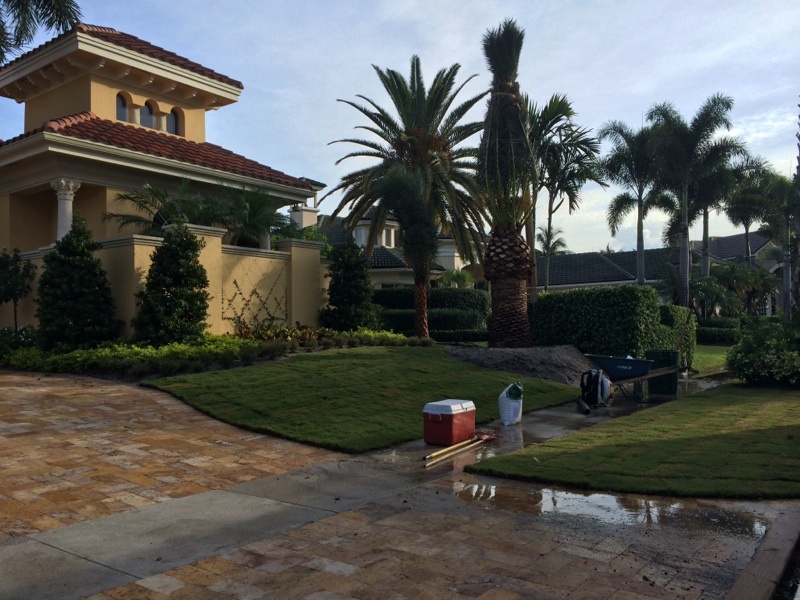 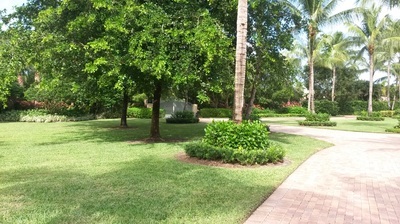 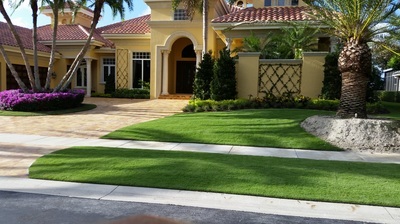 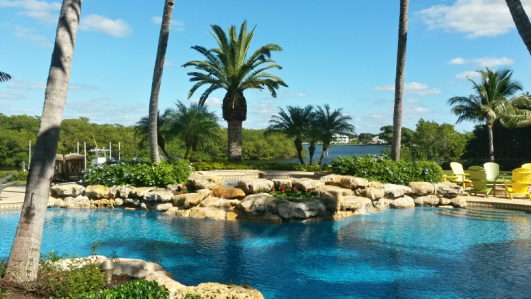 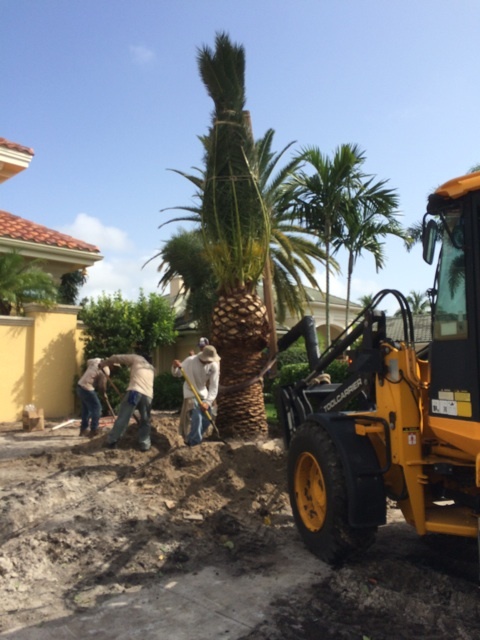 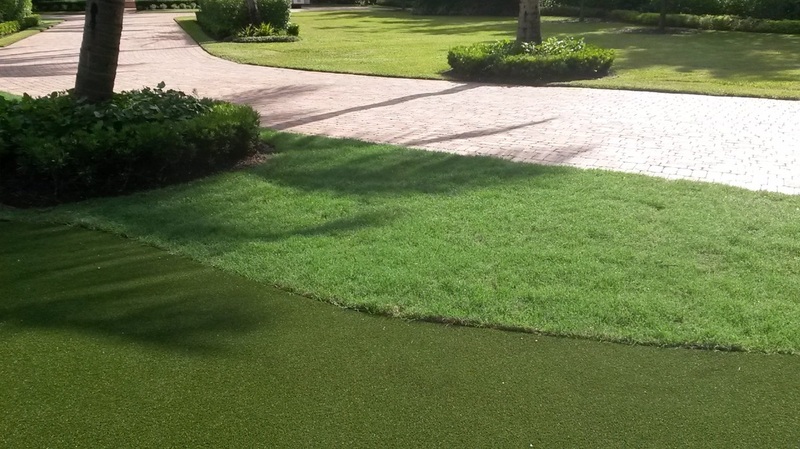 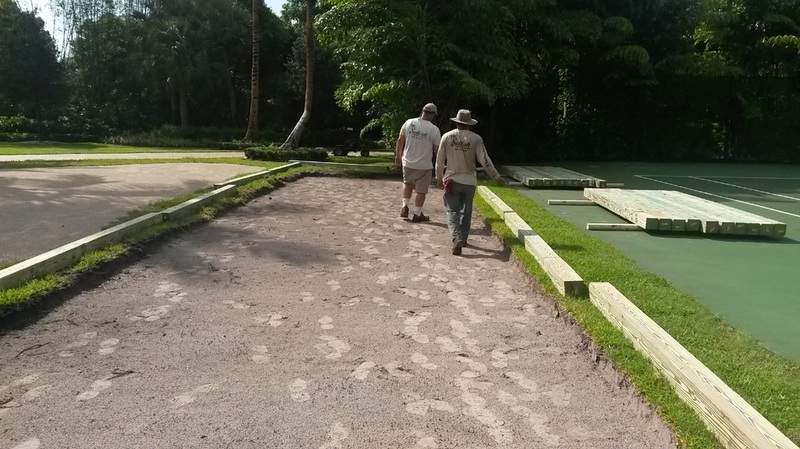 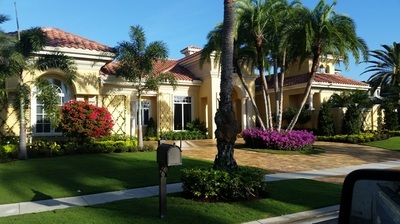 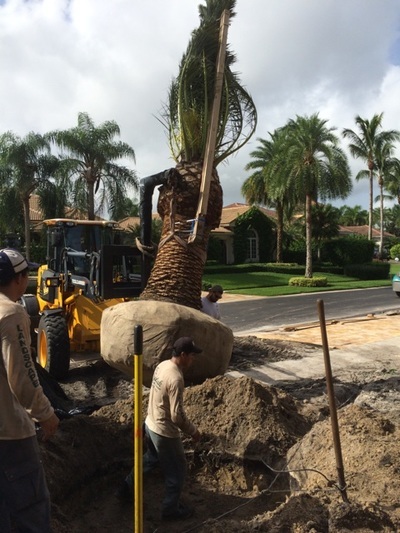 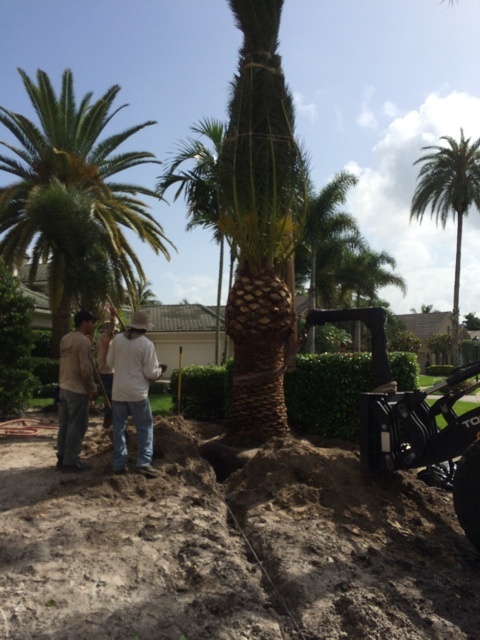 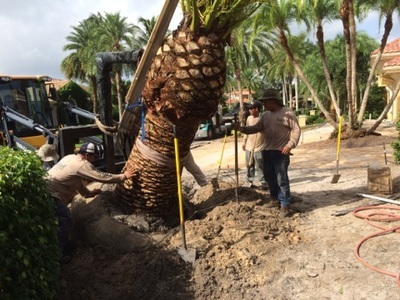 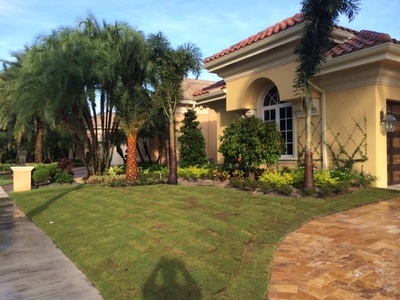 From Jupiter to Wellington, Fl hundreds of properties have felt the Sedlak touch. 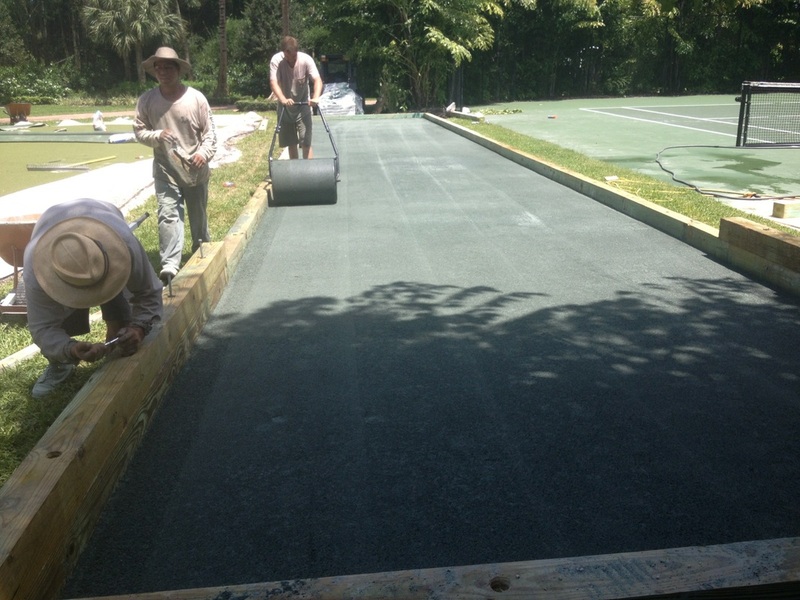 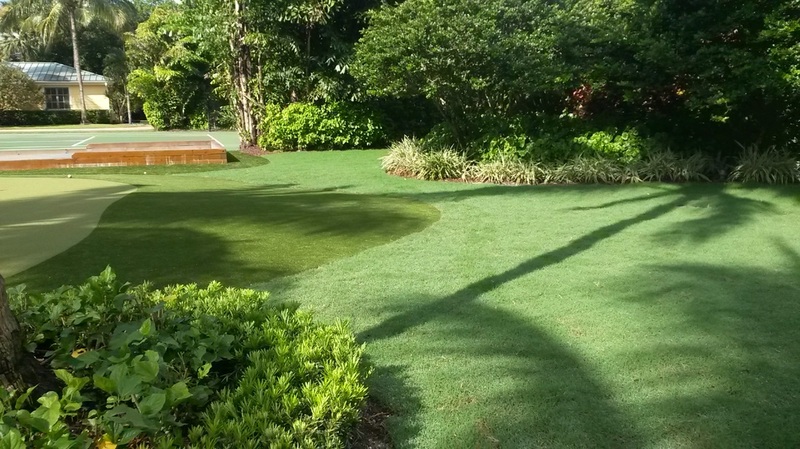 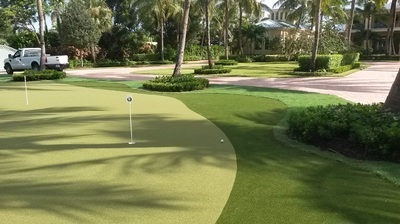 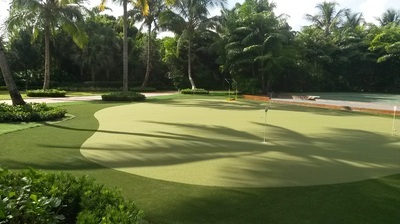 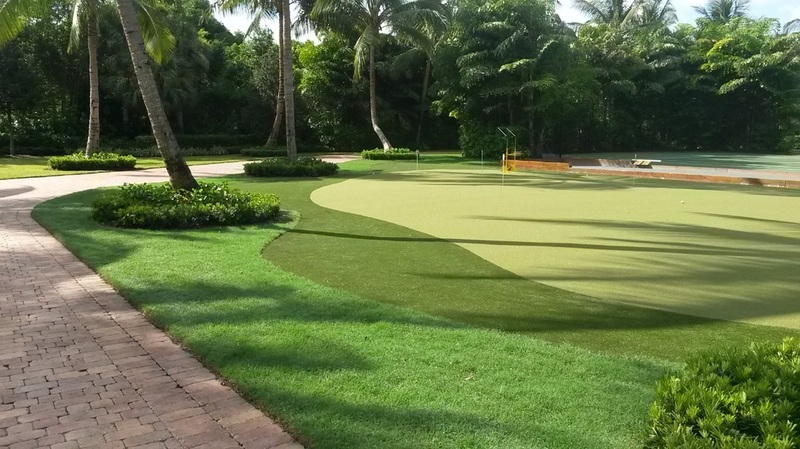 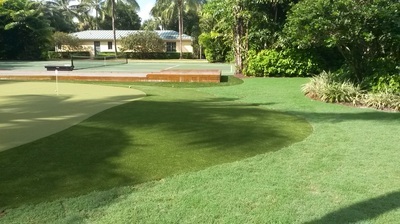 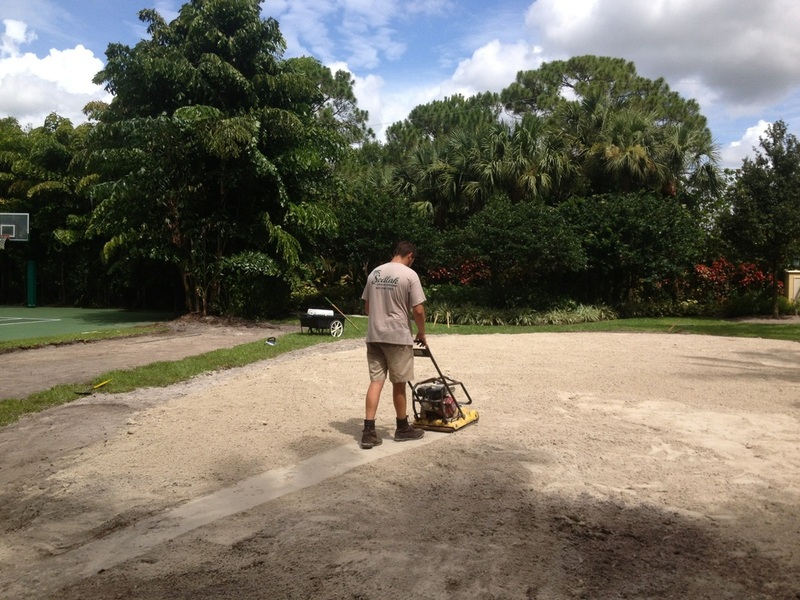 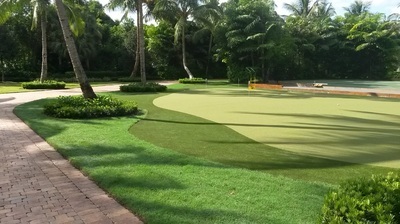 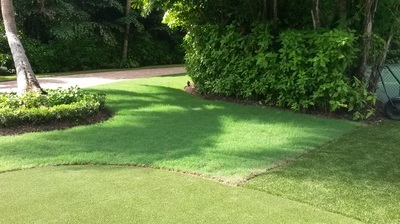 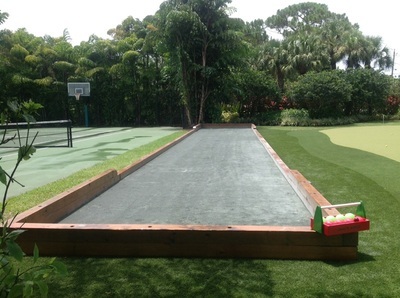 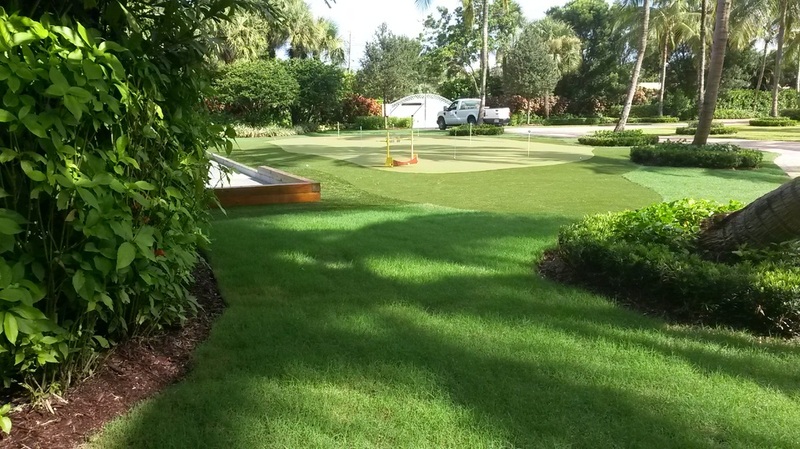 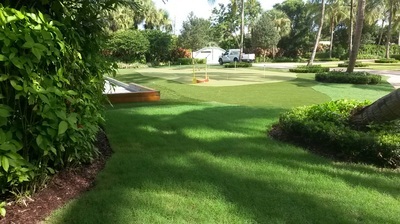 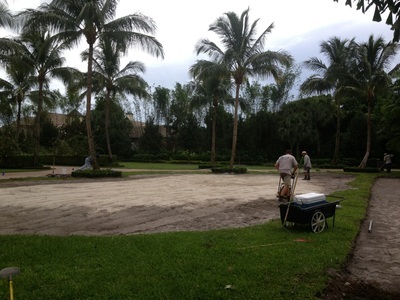 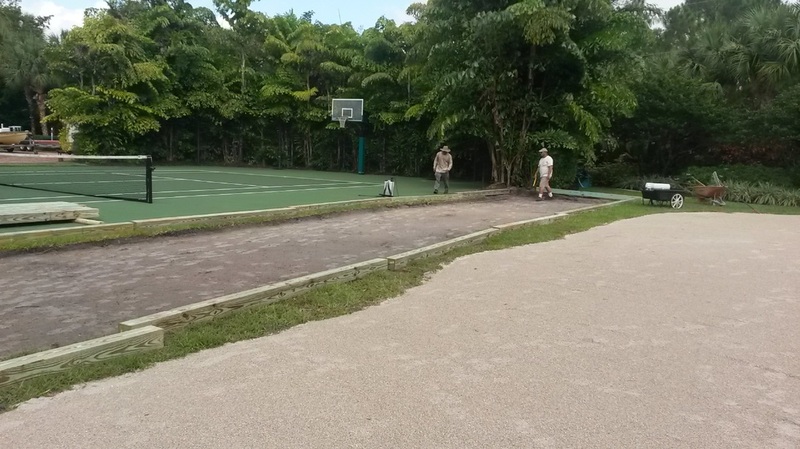 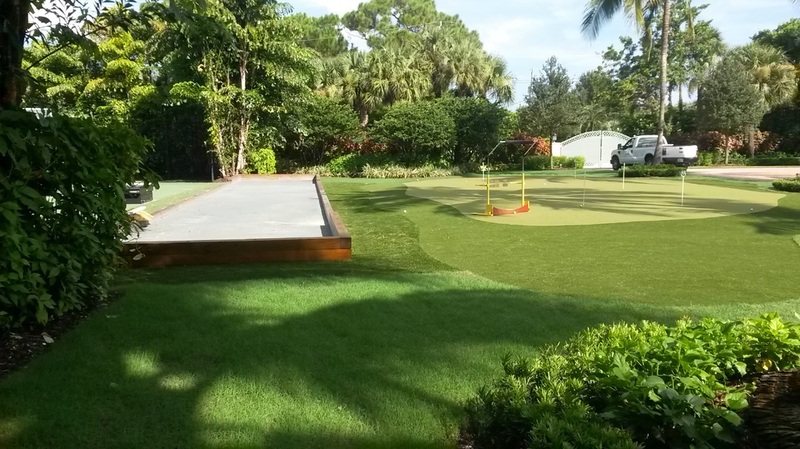 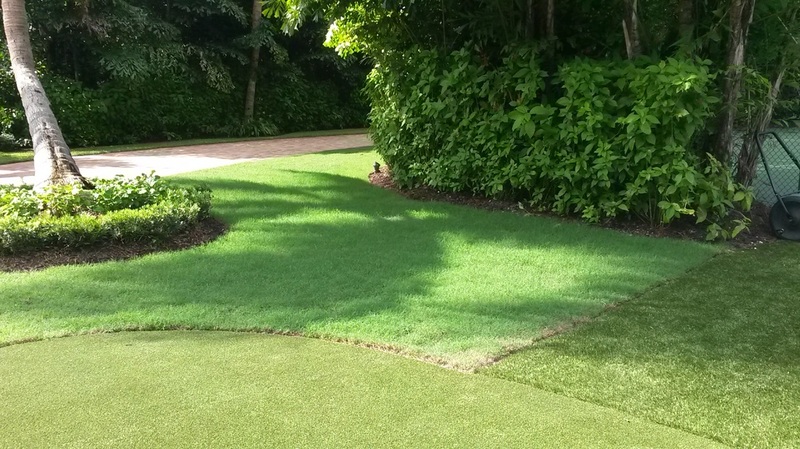 Bocci Ball court and putting green creation.